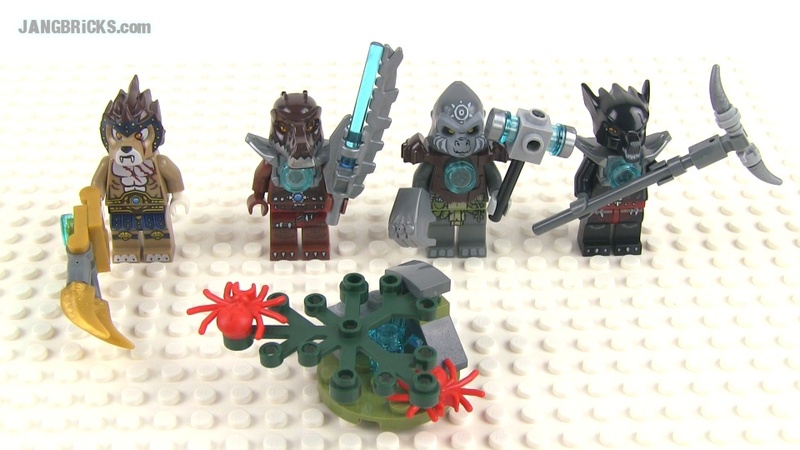 Today I have two more LEGO reviews for y'all, one of a new/current set and one from an earlier, but still moderately recent series. 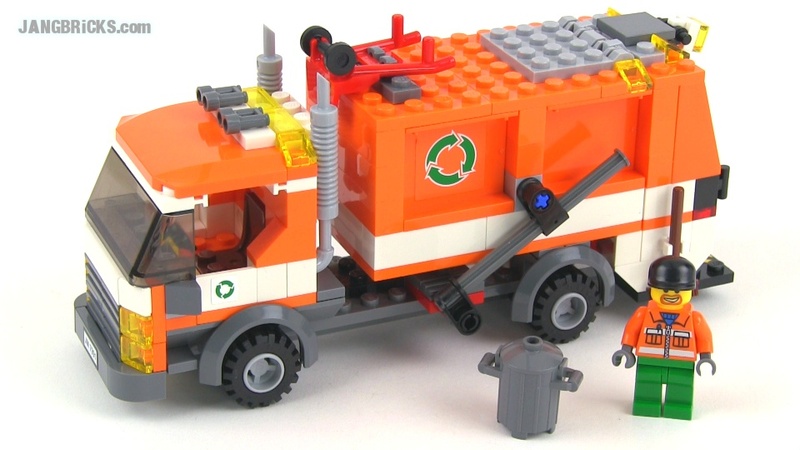 LEGO City 7991 Recycle Truck (2007) reviewed! I love most train-related stuff, so when I saw a chance to get this decent-sized LEGO train station set I was quick to pounce on it. Have a look! Video: LEGO World City 4513 Grand Central Station set review! LEGO classic space 6929 Star Fleet Voyager review! Happy Flashback Friday, part 2! 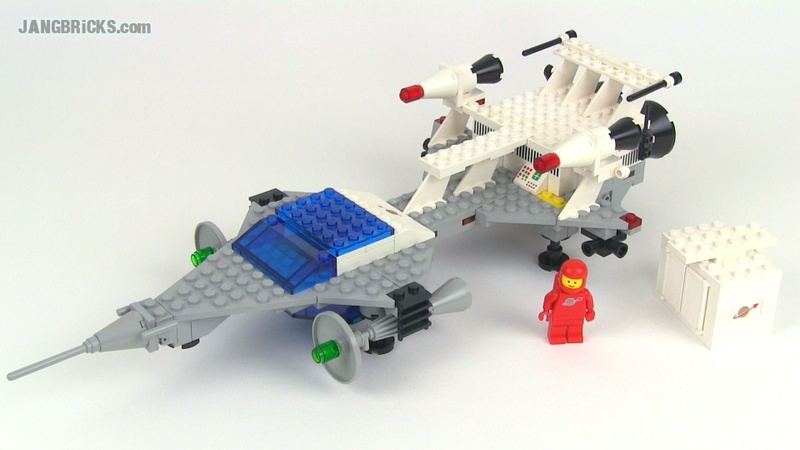 Another LEGO classic space ship set here, reaching all the way back to 1981! Video: LEGO classic space 6929 Star Fleet Voyager review! 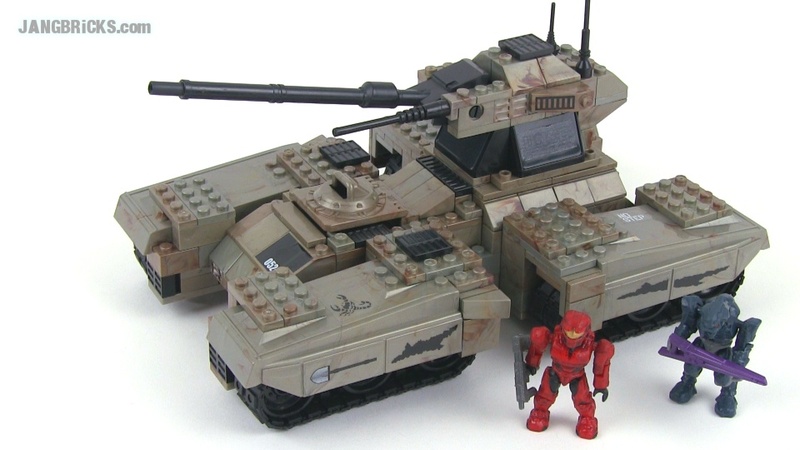 Mega Bloks Halo 96807 UNSC Scorpion set review! Happy Flashback Friday, part 1! 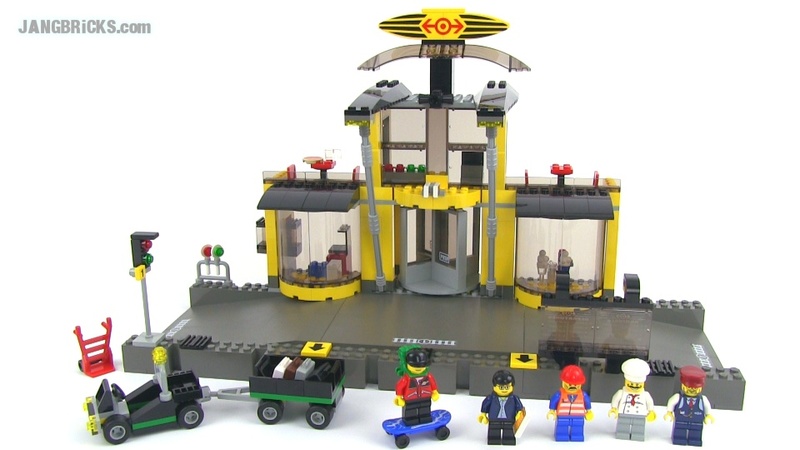 This was one of the very first Mega Bloks Halo sets, period! Two more set reviews for y'all! Two more LEGO review videos for your enjoyment today, one of them covering a slightly old set, the other a very old one! 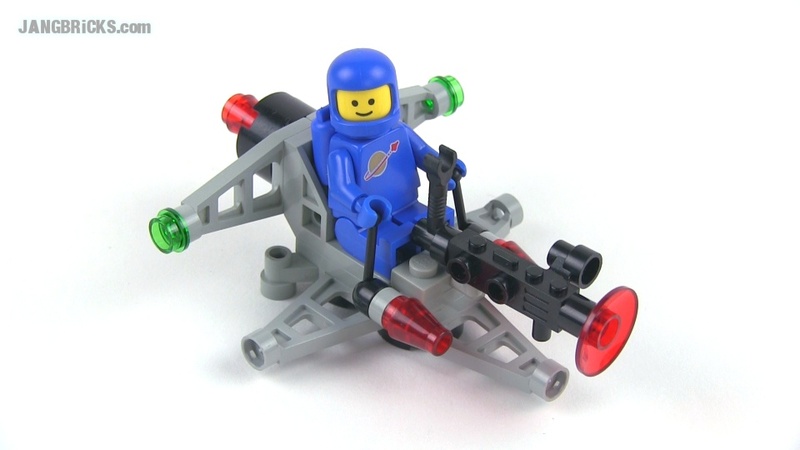 LEGO classic Space 442 Two Seater Space Scooter review! 1979 set! Three new video reviews today! Alright! More LEGO set reviews for y'all to check out! Two of these are new to my collection, and one is my very first re-do, taking me back to my first System set experience on YouTube! LEGO City 7990 Cement Mixer set Review! 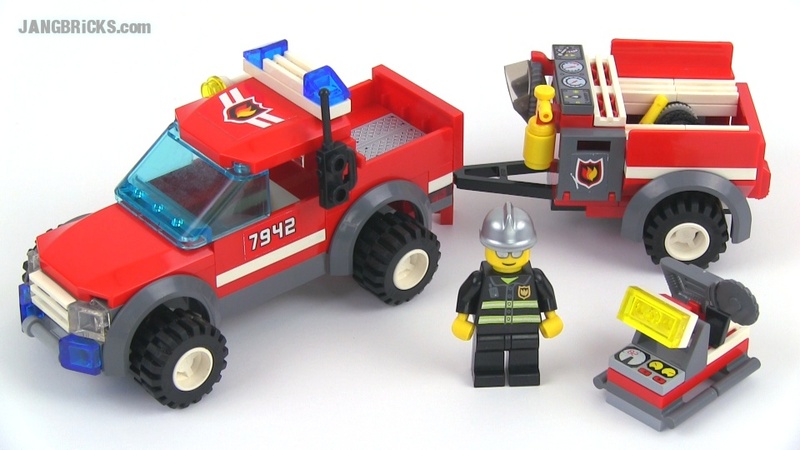 LEGO City 7942 Off-Road Fire Rescue set review! Another day, another lil' shop. 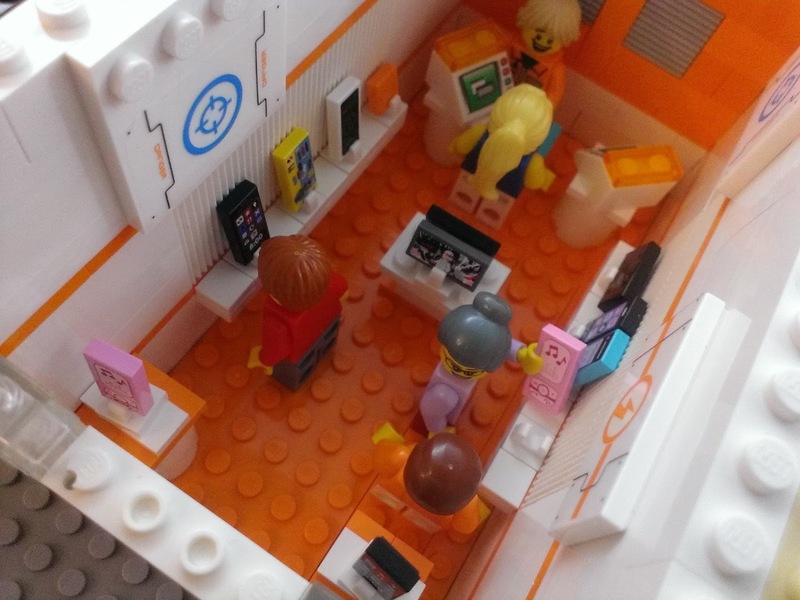 This one's a phone store, inspired by the long-defunct Cingular brand! 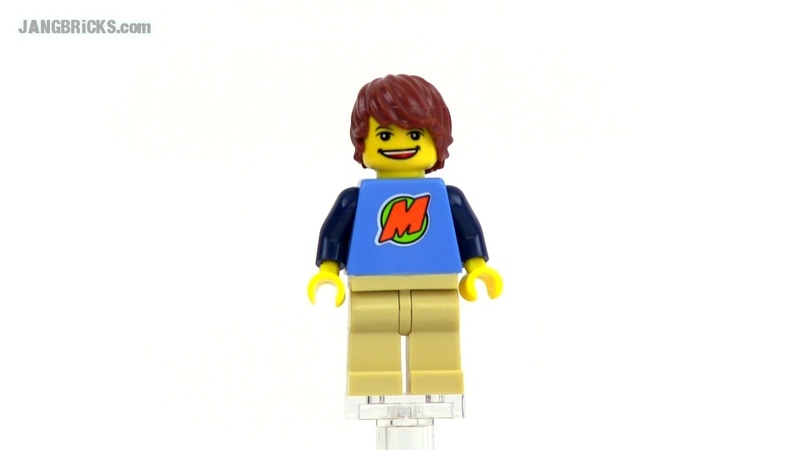 Two old LEGO set reviews today, one town-related and one from outer space! Classic LEGO 6630 Bucket Loader reviewed! A 1980 set! 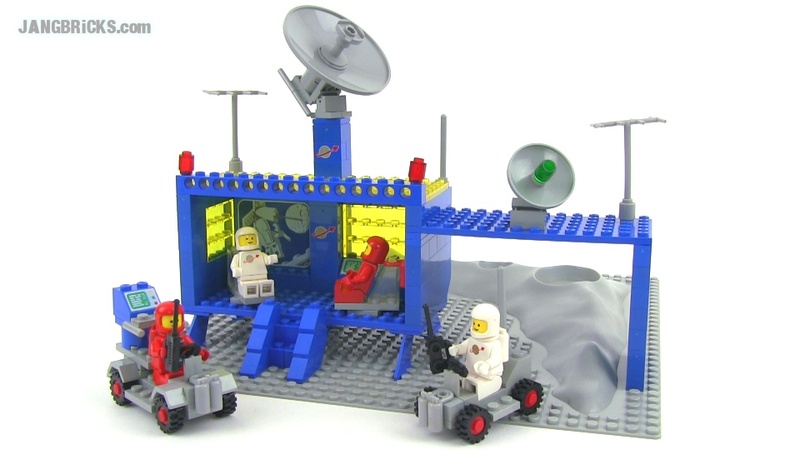 LEGO Classic Space 6805 Astro Dasher review! 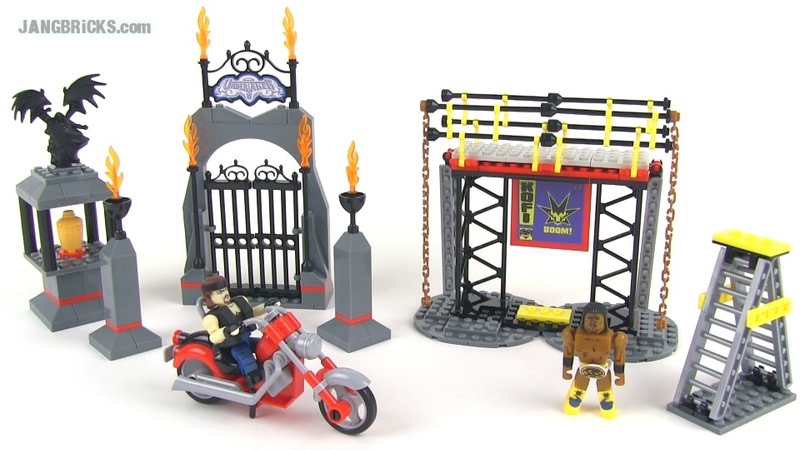 1985 set! 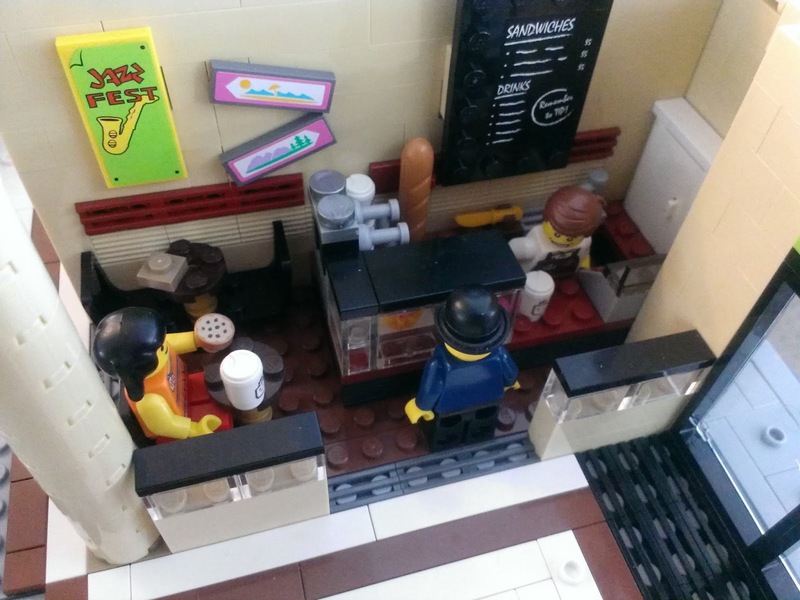 Another day, another picture of another shop I put together last week :) This is the LEGO equivalent of a "Hot Topic" style store. In this wonky world, folks going for the dark or counter-culture style gravitate towards medieval clothing styles! Hey, why not? By the time of this post, every store slot on the first floor has been built and populated with patrons, and I've begun filling in the center walking space while also experimenting with signage space. I'm still 3 to 4 evenings worth of work away from moving on to the second floor, which is already planned out! Today I got back into the swing of normal video uploads after taking a bit of a break to just focus on my mall in my spare time. I even threw in something completely different from the norm. 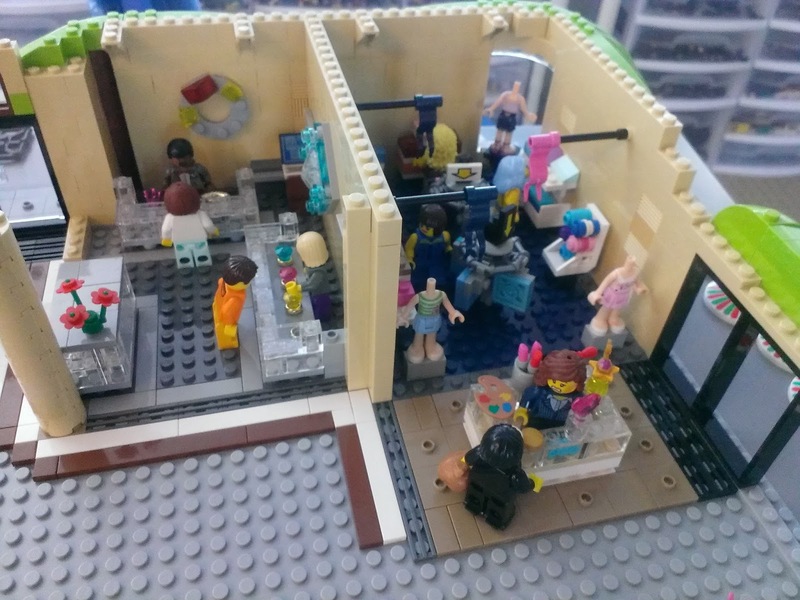 LEGO Friends 41007 Heartlake Pet Salon set review! LEGO Ninjago 9448 Samurai Mech set review! 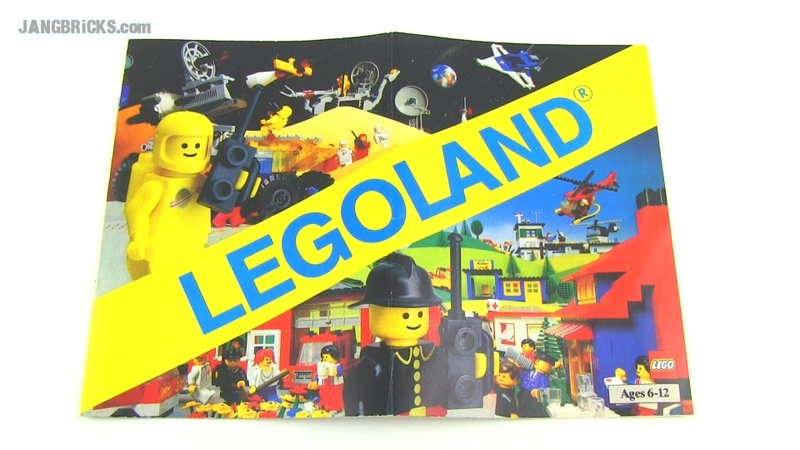 Look through a LEGO 1982 mini-catalog! In other news, this week I ordered up 21 more sets to share with y'all across the remainder of this slow period before the next huge product release season begins. This stacks on top of the dozen or so classic space sets I've built behind the scenes and queued up to review! Oops. I messed up and skipped a pic! Above is the mall video game store, which was actually finished a couple days before the LEGO store! As for where I'm at in real time (remember these update postings are all intentionally delayed quite a bit), I now have just 2 more little squares of space to populate before it'll be time to move on to the second floor! This is the part where a lot of readers trip over themselves on the way to the comment box to proclaim, "MY idea! You used MY idea that I invented, that I gave you!" 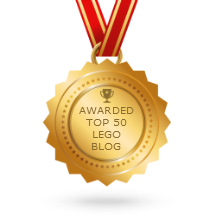 :) No, the idea of making a LEGO store out of LEGO pieces is not original to any blog reader or YouTube viewer. 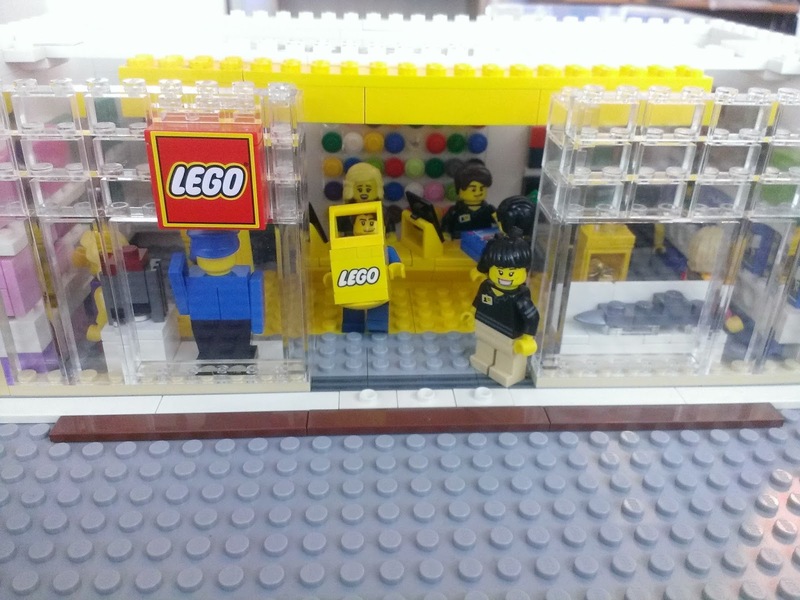 People have been doing it since the very first LEGO store (1992! ), and I first decided to have one in my town last Summer after realizing my expanded layout had enough room for a mall. As always, everything's a work in progress, I've got way more planned than any post, photo, or video will ever show, nothing is done until it's done, and the next update will be posted the next time there's an update to post :D Another three mall shops are already complete, with work on more underway! The Tenkai Knights TV show has turned out way better than expected so far, keeping my interest up, so I picked up another set to check out & share with y'all. 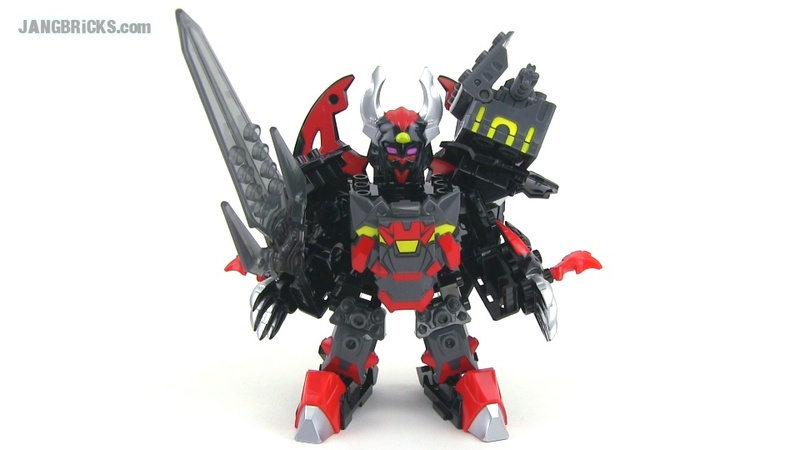 Video: Tenkai Knights TITAN Vilius review! Behind the scenes: Let there be light! As Americans go I was a pretty early adopter of compact fluorescent light bulbs (CFLs) in the range of 2002 or so. 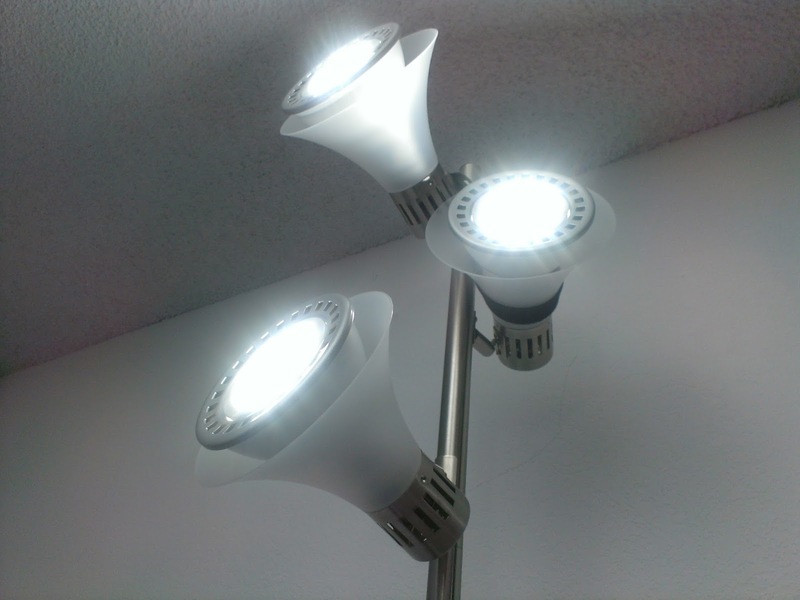 I loved their electrical efficiency and low heat output, and I use them to this day in my studio. Everywhere else, though, I now use LEDs, including my LEGO city room! With a little over 120 watts of actual electricity in use (equivalent to two run-of-the-mill old incandescent bulbs), high-quality LED floodlights light the entire city with lumens to spare! 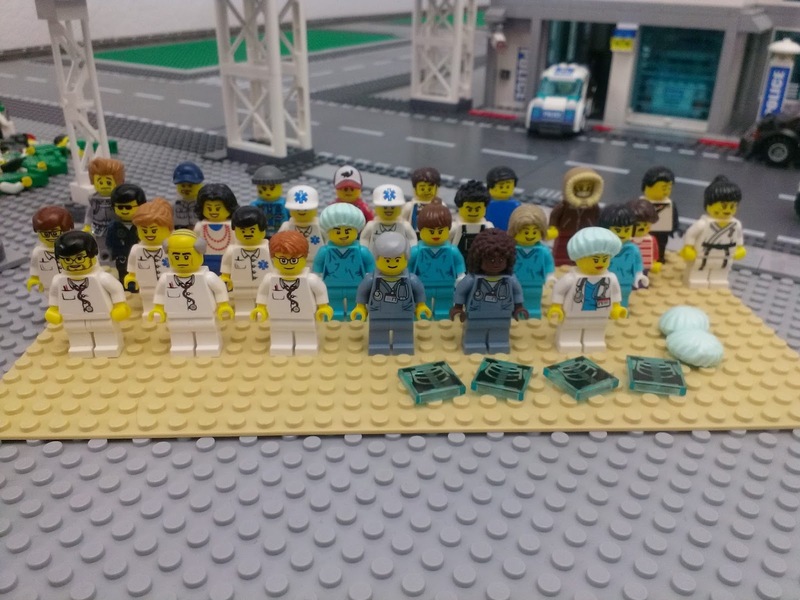 The bonus pic below of hospital staff & patrons was taken on an ordinary cel phone late at night. LEDs still cost a small fortune up front, but they pay for themselves very quickly in total energy savings, plus you generally don't need to replace them for many years! 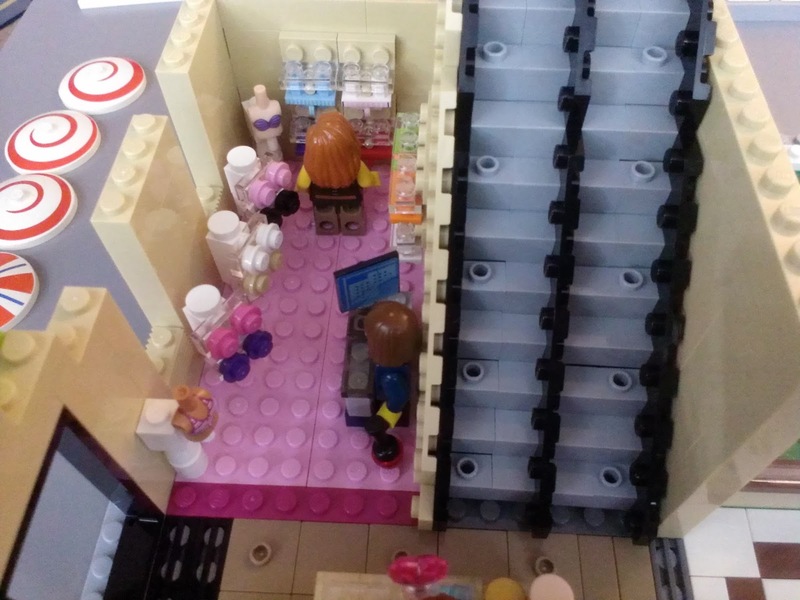 I've never seen a clothes-oriented mall department store that doesn't have a womens' negligee department, so I added one to my little LEGO world, next to the smallest set of minifig-compatible two-way escalators I could come up with. Immature comments will not be tolerated for a second, so please keep it clean. Everything is a work in progress as always. Everything. 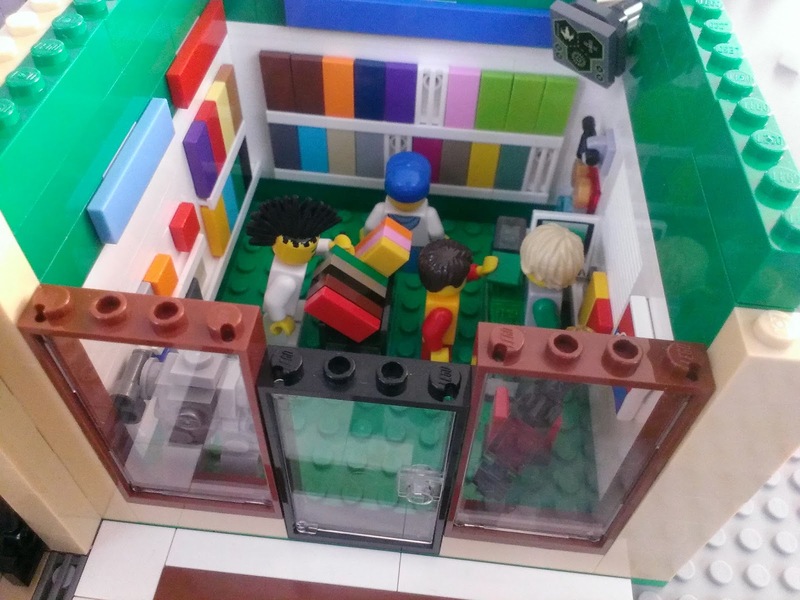 Here's yet another outdated picture from early on in the construction of my LEGO shopping mall MOC. Every single thing is an entirely unfinished work in progress and will continue to be so until the full mall is revealed in its entirety, and beyond! In this picture you can see the makings of a jewelry shop and 1/4th of one of the department stores, with a women's clothing department and makeup & perfume counter. Friends figures make great headless manikins (and will be left in exactly that form), which is great since I didn't have any other use for them until now! Three more sections have been built since this photo was taken, so stay tuned for the next posting! PS: Still not accepting suggestions for this mall :) General planning for the stores was completed months ago and this thing is going to be 100% my design! Behind the scenes: Mall building begins! 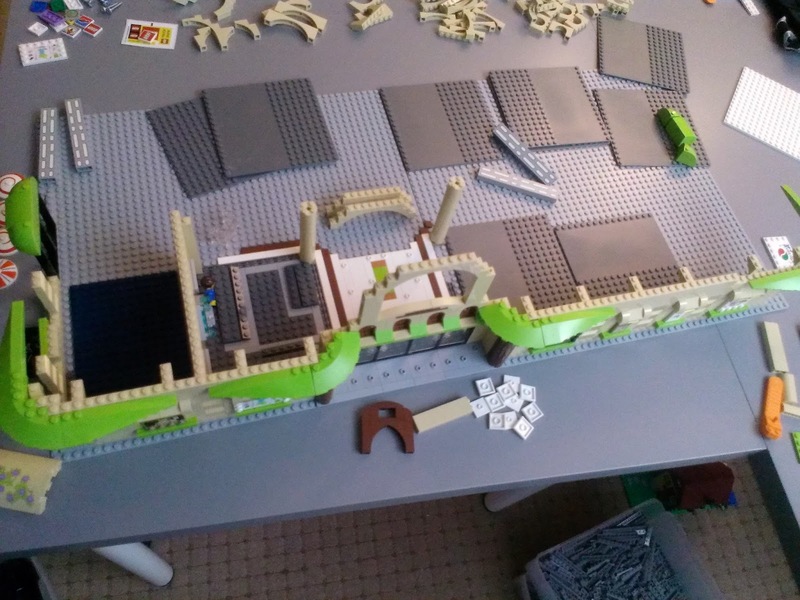 Construction of another large structure for my LEGO city is officially underway! I'm taking a new tact with this one, going full-bore with building right from the outset rather than patiently planning everything out ahead of time. It's going to be a very pure and wholesome, traditional, free-form LEGO building experience that I think I'll enjoy every much. 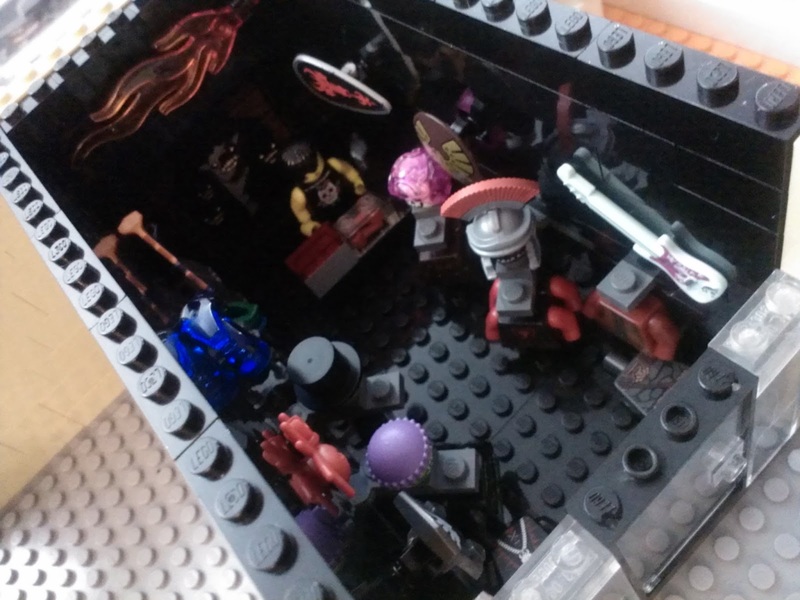 LEGO Classic Space 6970 Beta 1 Command Base review! 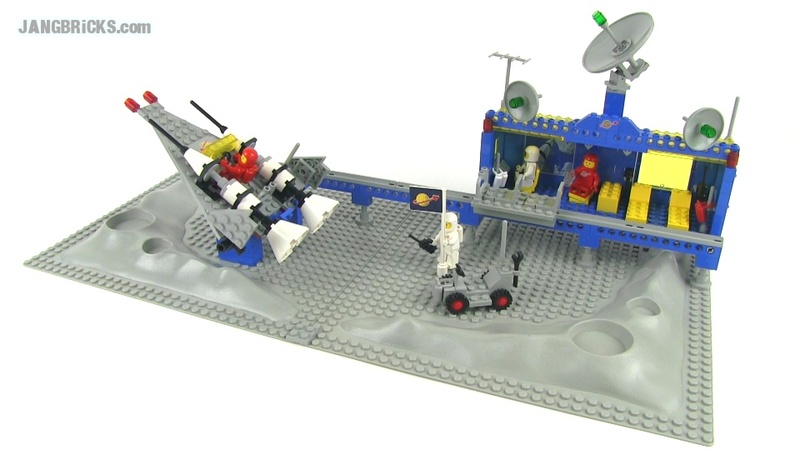 Video: LEGO Classic Space 6970 Beta 1 Command Base review! 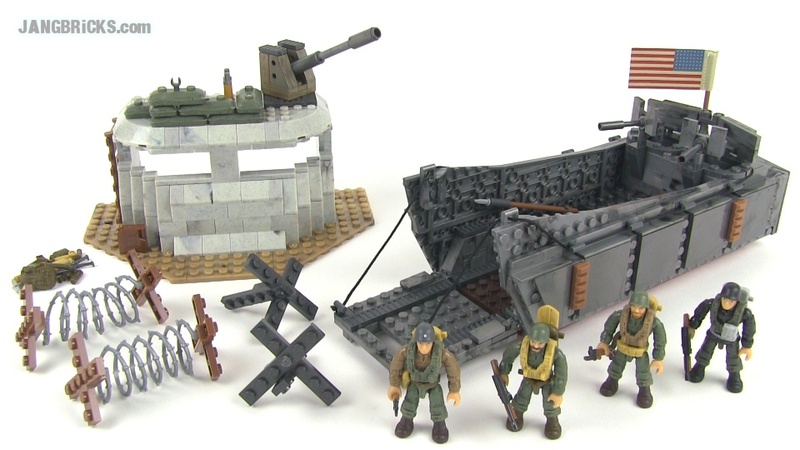 Mega Bloks Call of Duty 6829 Landing Craft Invasion WWII set review! Finally this arrived at my local Toys R Us! 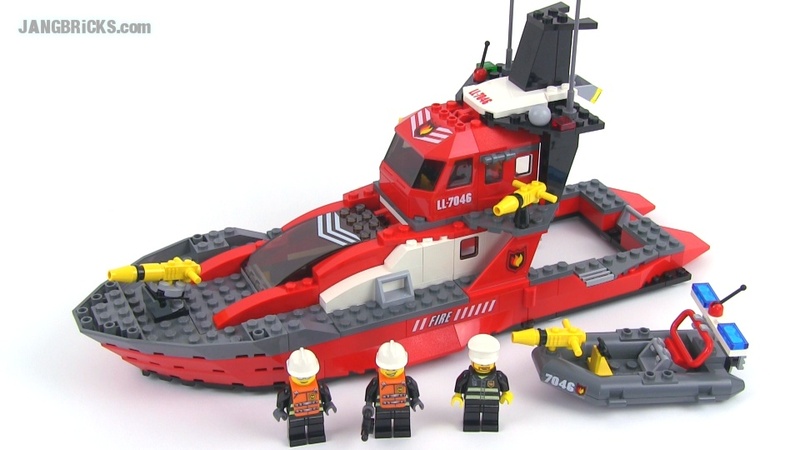 Video: Mega Bloks Call of Duty 6829 Landing Craft Invasion WWII set review! WWE StackDown toys! Undertaker's Entrance, Kofi Kingston's Ladder Match reviewed! Where's the WWE Universe at? This one's for y'all, coincidentally uploaded during this week's Monday Night Raw live show! Video: WWE StackDown toys! Undertaker's Entrance, Kofi Kingston's Ladder Match reviewed!